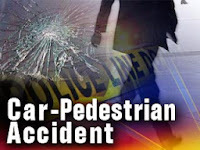 On July 10, 2017 at approximately 9 p.m., Galloway Township responded to a motor-vehicle collision involving a pedestrian at US Route 9 and Old Port Republic Road. According to Police, a 2005 Chrysler driven by William Murray 65, of Bayonne NJ was traveling north on Route 9 in the area of Old Port Republic Road when his vehicle struck Christine Appiah, 37 of Little Egg Harbor as she crossed the highway. Appiah suffered serious injuries and was transported to Atlanticare Regional Medical Center – City Division by Galloway Township EMS. Occupants of the Chrysler were uninjured. 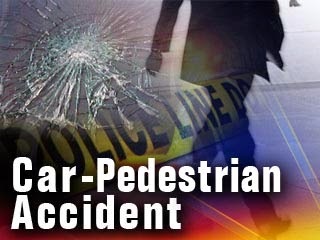 The roadway was closed for approximately two hours while the scene was investigated. No charges have been filed and the collision remains under investigation. Anyone having information or who may have witnessed the collision please contact Officer Steve Garrison of the GTPD Traffic Safety/Fatal Accident Unit.